Google plays a significant role in the globalizing of any business. Google now is getting better all the time due to Google’s artificial intelligence. Google Maps are one of the apps of Google that has spent the maximum time processing and developing, and the results talk for themselves. We all use google maps for the daily requirement to know the locality by using GPS. In fact, all our mobile devices are equipped with Google maps. It’s not about how to get your business on Google Maps, but also how to rank high on Google Maps. Listing your business top on the first page makes it’s important as users don’t scroll to the next page of search results. There are many tools which help your business in getting ranked on the first page of the Google maps search. But without these tools, getting listed organically is a bit of task as it may take month or years to reach the first page. So, whether you have a local business or a company with numbers of places, you’ll like these convincing steps to rank higher on Google Maps and expanding your local business income. Follow the steps or tips given below and you will see the results for yourself. 1 Follow these simple steps to learn how to rank high on Google Maps! Follow these simple steps to learn how to rank high on Google Maps! Creating a Google My Business(GMB) page helps you to show up in maps results. GMB page contains necessary information about your business like the physical address, phone number, and business category. It’s crucial to be specific when picking your category and to add things like photos of your business to engage viewers. This information adds a business on google maps. You can also list valuable information on the page like your hours of operation. While creating a Google Maps listing, you have the option of adding a primary business “keyword” to represent your business. Many proprietors don’t know that they can add up to five extra categories. The primary category should be the main classification for your business (ex: hotel, restaurant), while the other five categories should include local SEO keywords that act as additional descriptors (ex: Taj hotel, Paradise restaurant). Most businesses put a location on the contact page of the website. 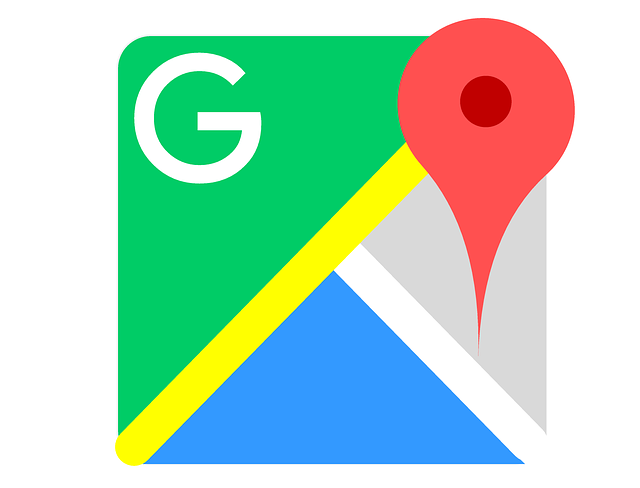 Inserting a Google Map is another way to tell Google that your business is located. Make sure you use the same location that you have on your Google My Business listing. If you don’t have the website, you can directly put the area on GMB. Google accepts a recommendation as a way to verify your business location. These recommendations are as the equivalent of backlinks in the initial SEO plan. The more official and appropriate guidance you get helps to register a business on Google. Google find websites and lists that are specific to your area or targeted to your particular business category. While creating the Google Maps business listing, one of the sections needs to fill out with the website URL. When URL added to your Google business page, you are creating what called is the “landing page” to your Google Maps listing. 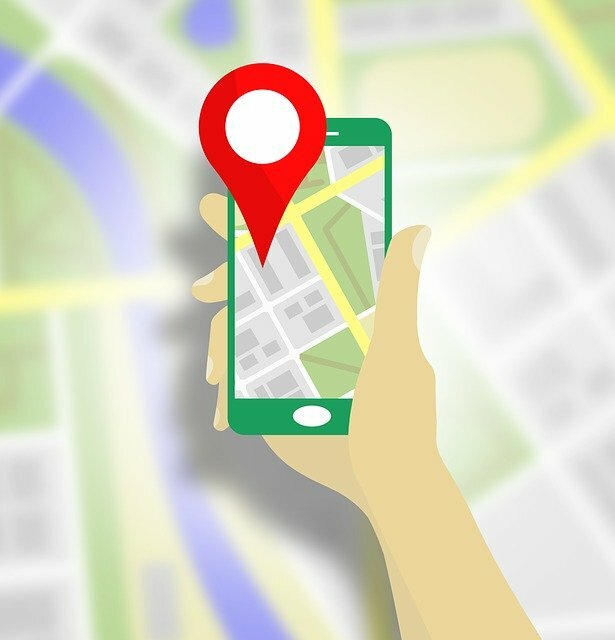 The website connected with your Google Maps listing will instantly affect the ranking in the local search results. Google make critical connections with your Google Maps listing as keyword targeting, business category connection, and domain specialist – all the rankings. Google measures studies on the Google platform massively, which makes it an excellent way to drive to the top rankings of the list for Maps. The logic is simple: if you have regular, happy customers, Google knows that you provide high-quality services. These reviews make it easy for consumers to rate and review your goods. A few platform, precisely WordPress has a plug-in for Google review that one can use to get the rating and users review. Google is spending more attention to social media as a way to manage rankings, particularly when it comes to Maps results. Firms that have a steady and constant online appearance are more fit to make their way up the rankings. Posting and sharing content regularly and involving your supporters with quality content will keep you on the top search on Google maps. While living in the mobile era and not having your business mobile friendly, then you are probably failing in your store. A study shows that four out of five people search for local information, and 90% of people explored on their smartphones with domestic purpose. Many SEO techniques can be done for getting ranked in google maps; one of them is blogging. You can take help of the genuine bloggers who can refer your websites in their blogs. These blogs will contain some specific keywords or your website link. While reading these blogs, a customer can directly land on your opening page or can see the google review about your business. Blogging nowadays, prove to be very effective for businesses. The most natural steps to stand out is to add a photo to your Google My Business listing. Good picture not only highlights your business but will attract clients to come to your business. You can make use of these effective tips and techniques in order to improve your organic ranking in the search engines. Not just that, but you will also be able to draw potential buyers to your website and thus, boost your overall profits. With the help of these tips, you can stay ahead of your competition. Like other marketing effect shots, developing your attention in Google Maps can – and likely will – need time. It means there are no overnight fixes, no clever hacks, no simple way to know how to rank high on Google Maps. So be patient and give time, keep NAP updated, and take care of your clients.